The right pillow for you depends on your budget and your individual needs. Whether you’re a habitual snorer, struggle with neck and back pains, suffer from allergies, or just looking to achieve a good night’s sleep, we’ve compiled a guide to help you find the perfect pillow. The human neck curves slightly forwards (to sustain the weight of the head when upright), and it’s important to maintain this curve when you’re lying down. If the pillow is too high when sleeping on your side or on your back, the neck is bent abnormally forwards or to the side, causing muscle strain on the back of the neck and shoulders. This type of position may also cause narrowing of the air pipe, resulting in obstructed breathing, and sometimes snoring, which can hinder sleep. Conversely, if the height of the pillow is too low, the neck muscles can also be strained. The amount and type of support you need from your pillow (whether it be one, one and a half or two pillows) depends on your sleep position as well as your weight and the density of your mattress, but always try to consider the depth of your shoulder in comparison to the distance from your head to the bed. You need to fill that large area with a pillow, thus providing an equal surface to position your head so that it is even with your spine. In short, the pillow should maintain an approximate height of 110-15cm (4-6 inches), to properly support the head and neck. A large part of what makes a good pillow is personal preference. If the pillow feels comfortable, it’s likely to help you relax, get a good night’s sleep and feel well-rested in the morning. The pillow’s surface can be a source of comfort – some people prefer a pillowcase with a cool smooth feeling (such as cotton), while others prefer warmth (such as flannel). The pillow filling is also a matter of personal preference. 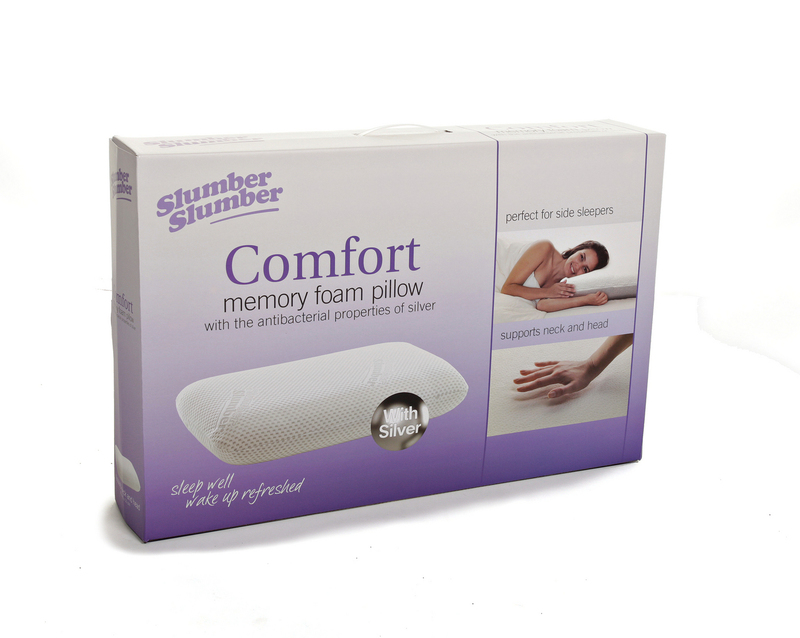 For more information on how to choose the perfect pillow click here. To help the pillow conform to various sleep positions, it is best if the pillow can be adjusted to fit your unique shape, curves and sleeping position. 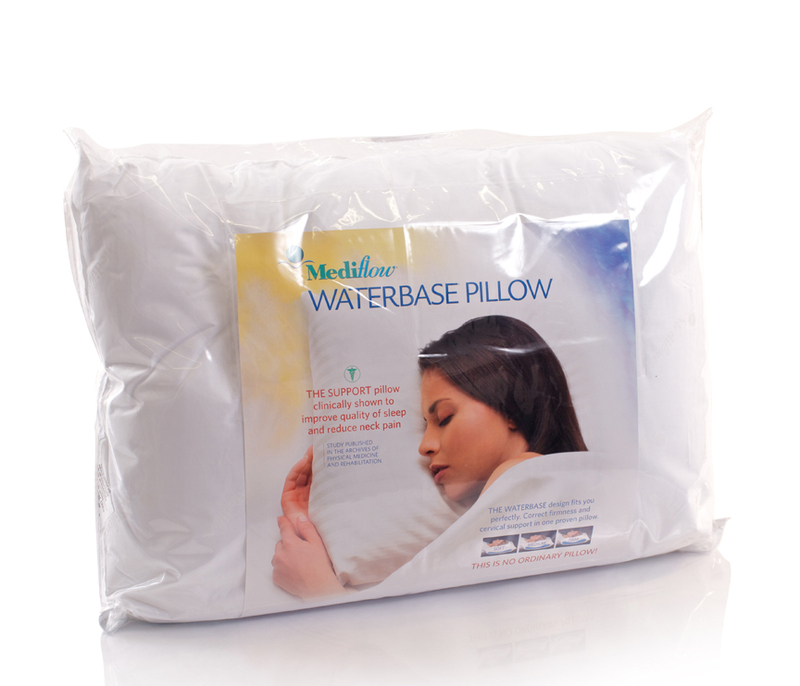 A pillow should mould to your individual shape and alleviate any pressure points.